Are things happening in your life that you don’t want? You may have patterns in place that aren’t working for you. With anything that is successfully made, there’s a pattern. If it’s a food dish, it’s a recipe. A recipe is a pattern. If it’s a building, it’s a blueprint. If it’s an invention, there is a pattern. Patterns exists before an item is produced. Patterns don’t necessarily produce successful items every time. 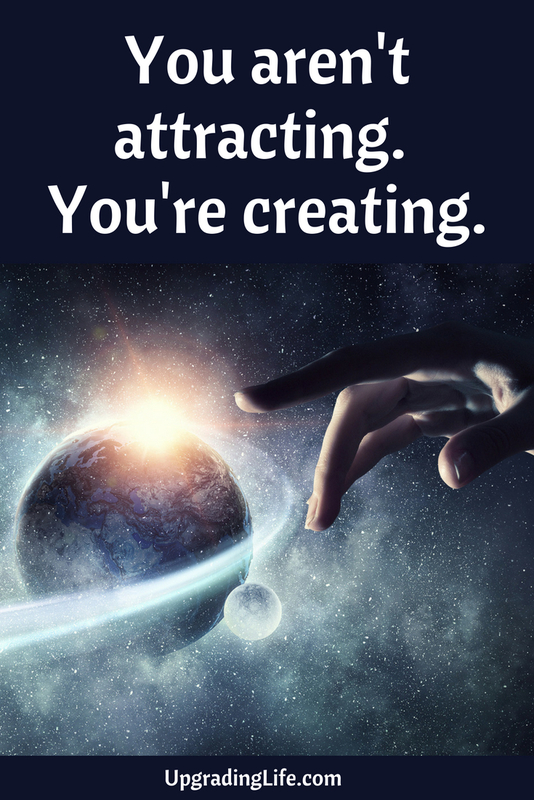 You are creating your life. But what kind of patterns are you using? There can be aberrant or irregular patterns in your life that are producing things that you don’t want. They can be people, health issues, strains, pains of any sort. This blog post will set you on the path to improving the patterns that govern your reality. Most likely we have been programmed prior to this point to believe the patterns were good. Even if they were hurting us we might see them as good. You might believe it’s God’s plan that you should suffer. People have lived thousands of years believing this. 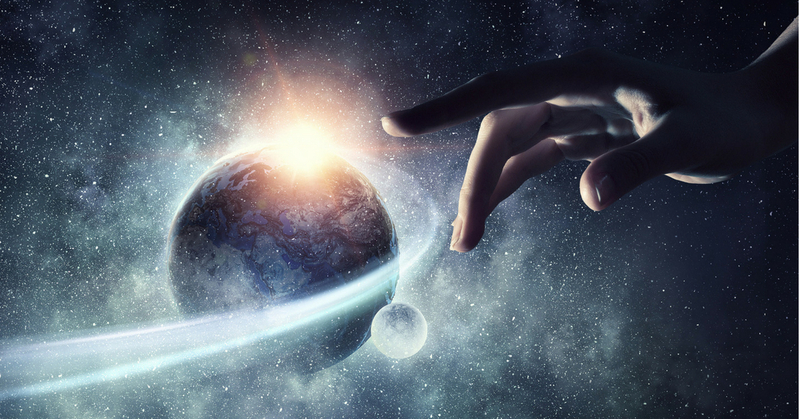 God is infinite intelligence, infinite power, infinite love, infinite everything. It would be impossible for infinite love or infinite power to have the intention of having someone suffer. We have been programmed through time by people of influence who passed down their beliefs that God means for us to suffer. You are creating moment by moment your existence. When you understand that, life begins to make more sense. As it makes more sense, the more power you have to create your world. For example, where does your life exist? It doesn’t exist in your brain. That’s just where we as human beings have decided life exists – when the electricity is gone out of the brain, you are dead. Now, something unusual is going on. Life ceases in some cases for days. We have been taught that if the brain is deprived of oxygen past the 3 minute mark, brain damage occurs. If it lasts beyond 5 minutes, irreversible brain damage occurs. Supposedly. But now we’ve found that people are brain dead – meaning no brain activity, no electricity being emitted from the brain – not for minutes or hours, but for days. And they come back unaffected. That really blows everything because we thought we had it all figured out. But we missed it. You can believe you “have it all figured out” and still miss the truth. Our patterns of beliefs are not always truth. As adults we may believe we can create new patterns, but most of us fall back on our own patterns of beliefs that were preset when we were young. The patterns rule unless you create a historical moment in your life. A historical point is a moment you can look back on and say, “At that moment, something changed.” Your life might have been going really good up to that point and it got better. Or it might have been challenging and it got easier. It was at that moment that your history changed. It’s that moment whenever we want it to be. Historical moments are when we wake up and the lights go on. When your lights go on, you become a light worker, a worker of light. This is not a metaphysical thing, it is a literal truth that can be proven scientifically. The true life exists about 1 inch above your cranium. It’s an electrical field that we can manipulate and make bigger and smaller. We can do all kinds of things with it. We can actually weigh it. It weighs a little less than ½ an ounce. It actually has mass. So when you come to the point where you’re looking at your life and you see patterns that are tripping you up, keeping you stuck in cycles whhat do you do? First, you have to take responsibility. If you’re saying on a consistent basis that “the devil is after me and that’s why this is happening” or “yes, I’m suffering but this is God’s plan” then you’re done. Pray you get to heaven a half an hour before the devil knows you’re dead. You created this. I created this. We all created this together. Every single thing that you have experienced in this life, you at least contributed to it. When you understand that you had on some level contributed to everything, then you have the power to create your world. Whatever it is… even something really bad… you may have had an intuition that you should do something different, but you ignored it. Maybe a thought crossed your mind that you should avoid that person, or gone a different direction. Somewhere there was an element of contribution on your part. If I’m witnessing something, I have a contribution or a responsibility in that. When you understand and embrace total responsibility, it starts to become very easy to rearrange the molecules and rearrange the pieces of your life for it to become what you want. Start changing the mental patterns that keep you stuck so you can start creating your world the way you want it to be. Get your copy of The Mental Codes: Overcoming Thoughts That Keep You Stuck.